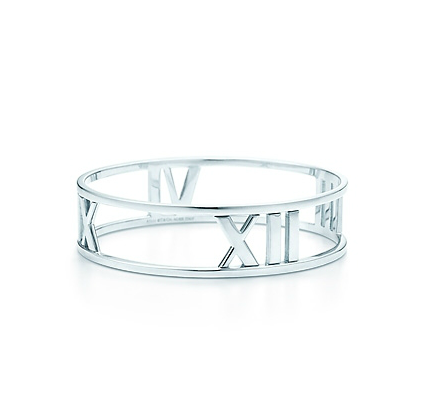 Tiffany & Co.'s 'Atlas' accessories have always played a sentimental role in my life. 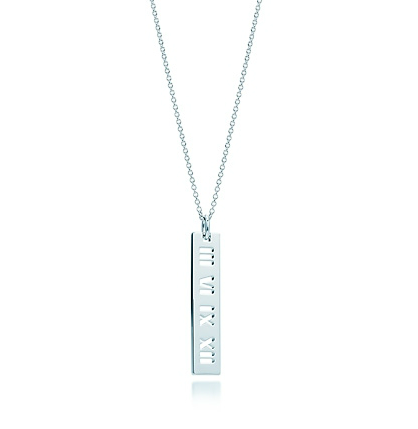 Afterall, it was my very first Tiffany gift from a love one long ago. 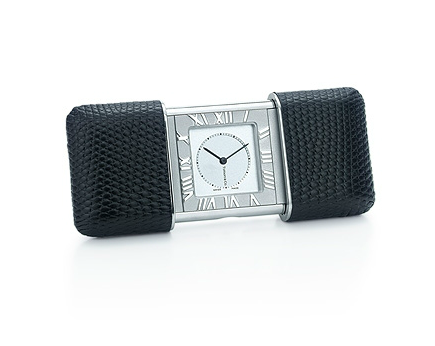 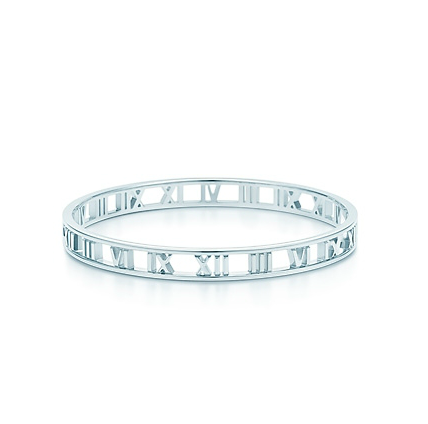 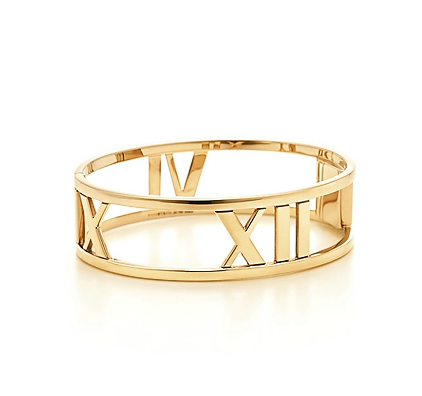 The simple 'roman numeral' archetype, which was first introduced in 1995 by John Loring based on Tiffany & Co.'s watch collection, became an iconic design for the brand carrying a symbolic timeless value. 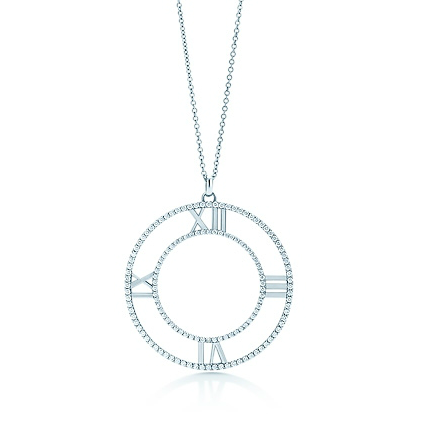 It's a rare occasion where a collection by Tiffany & Co. is fully dedicated to the 'Atlas Collection'. 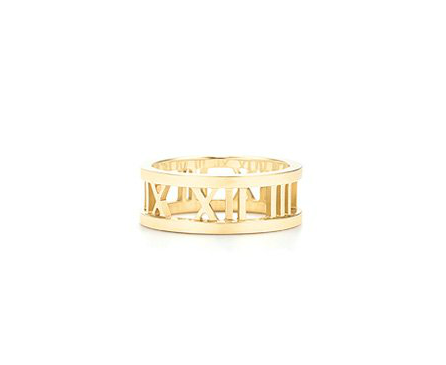 The new 'Atlas' shifted to a more minimalistic look, following the foot step towards modern art and design. 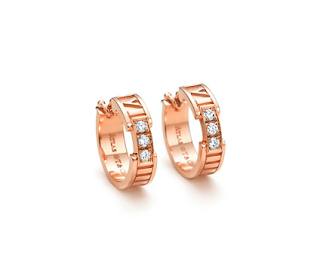 Pieces are available in sterling silver, gold, rose gold, and white gold and choices of incorporating gem stones such as the famous Tiffany cut diamonds. 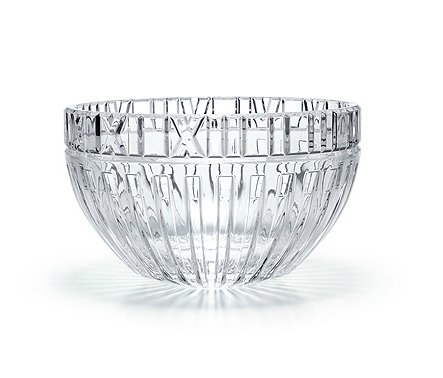 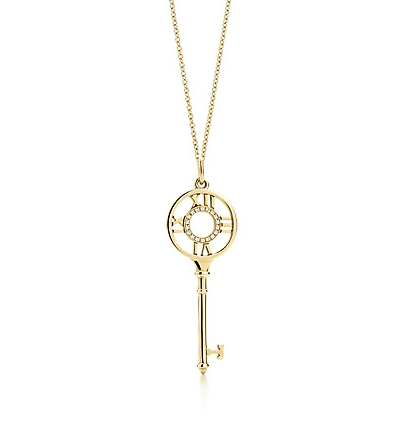 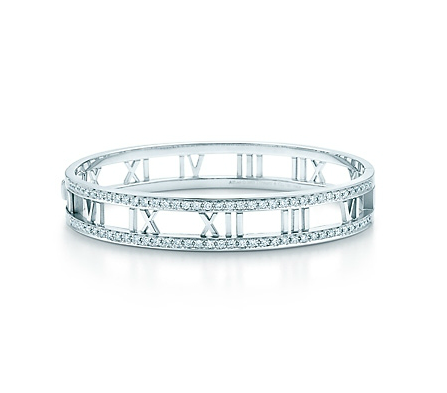 The simplistic feel of the collection continue to carry forward Tiffany & Co.'s legacy of timeless love. 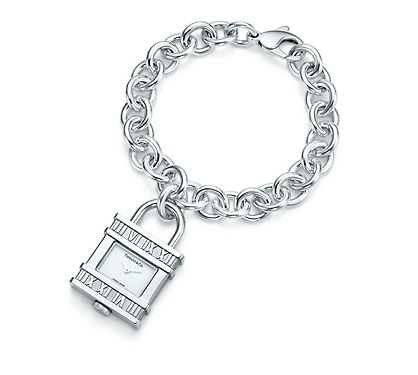 My favorite is the redesign silver 'Atlas' bracelet - its versatility will complement to any style for various occasions.